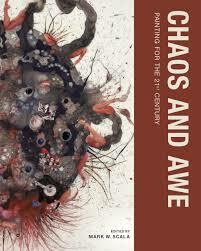 FSU Art BFA ’09 Alum, Rachel Rossin appears in a new book of art entitled, Chaos and Awe: Painting in the 21st Century. In an age of global instability, the threat of chaos looms. Or is the threat more spectral than real? The fear of chaos may simply be our response to living in a world controlled by powerful forces beyond our understanding. Chaos and Awe demonstrates the aptness and relevance of painting as a medium for expressing the uncertainty of our era. It presents more than fifty paintings, by an international array of contemporary artists, that induce sensations of disturbance, curiosity, and expansiveness—the new sublime, derived not from the unfathomable mystery of nature but from the hidden and often insidious forces of culture. Essays by art historians and “painters who write” offer context and illumination. 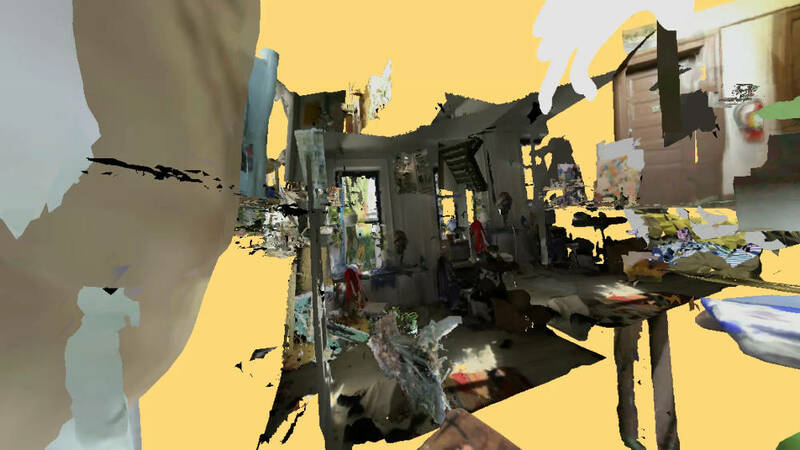 Chaos and Awe, which accompanies a major exhibition at the Frist Center for the Visual Arts in Nashville, shows that painting’s capacity to represent the liminal space between the real and the virtual allows it to portray the shifting ground of today’s social imaginary. With suggestions of fragmentation, instability, and murkiness, these paintings enclose what seems to be (as Simon Morley writes in his essay) “wholly unenclosable.” The paintings presented offer visions of interconnected forces invisibly shaping contemporary global experience; portray the intractability of veiled racial animus and the phantoms of the past that continue to haunt the present; suggest, through semi-abstract languages, long-term conflicts played out through nationalism and extremism; depict the conjunction of cultures not as flash points but in terms of cross-fertilization and a new hybridity; convey the role of digital technology in intertwining knowledge and doubt; express the elusive nature of perception through floating forms, liquid, gas, flame, and light; and cast instability and chaos as opportunities to expand our perceptions of the connectedness of knowledge, intuition, and spirituality.